It's Time to Transform Your Relationship with Food! Have you ever found yourself snacking on biscuits or chocolate late at night because of a bad day at work? Or do you over-indulge when you’re feeling sad, anxious or lonely? Does the guilt creep in as soon as you’ve done it? Guilt that you’ve somehow failed yourself, broken a goal or made a poor choice? I can help you to break this cycle and take your first steps towards eating better, looking better and feeling better. Jules opens up a safe, calm and trusting space where I have truly felt able to be truthful and explore what felt too difficult for me to manage alone. 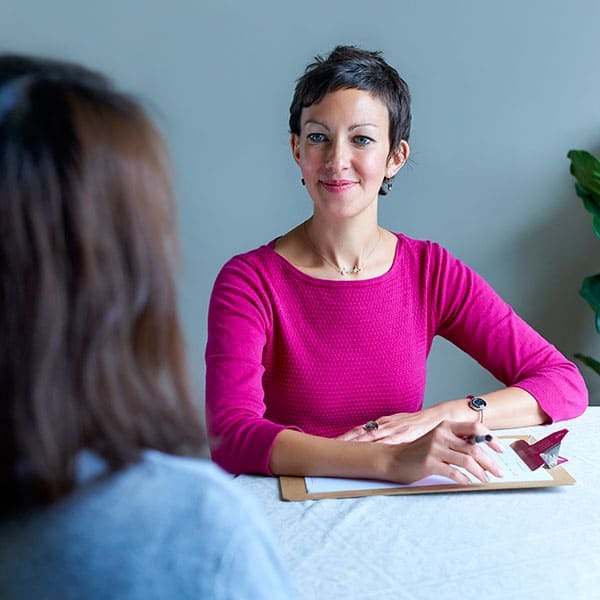 Non-judgemental, supportive and calming, I credit Jules with helping me clear my head to create a clear and structured approach to self development. Jules is a genuinely caring individual with great insight and wisdom with a wonderful way of helping to find ones own answers. Whatever your goals are, your personalised programme will arm you with  a practical tool-kit to help you stay focussed on the right path to health and wellbeing. EFT stands for Emotional Freedom Technique and is a practical body/mind self help technique that can decrease stress and negative emotions. 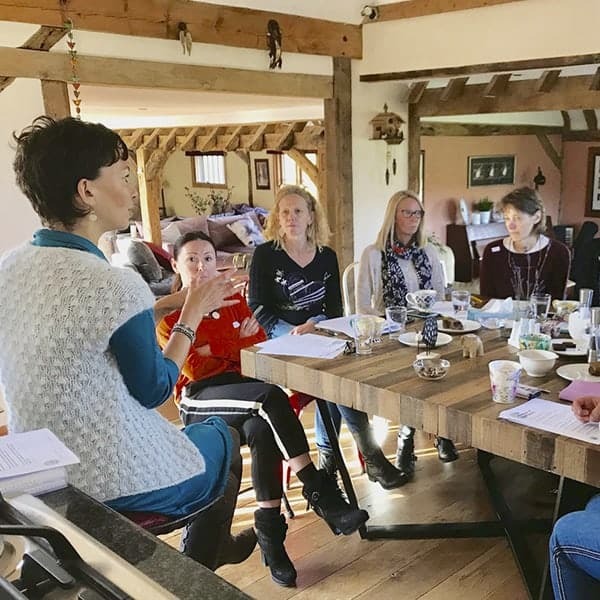 I offer insightful workshops, a bespoke meal planning service and two nutritious recipe e-books.